Petite crystal studs are the perfect finishing touch to complete your look as an everyday earring, adding a bit of sparkle. 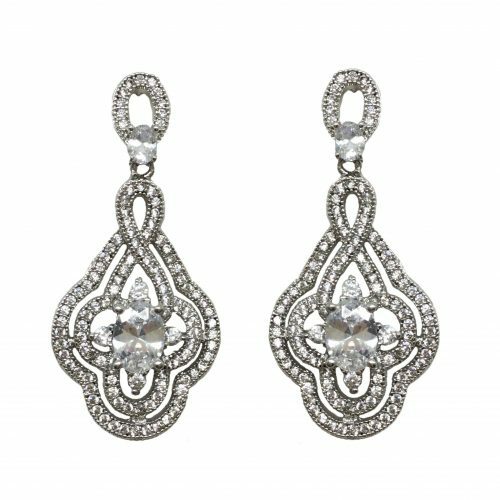 Small studs are chosen by brides when wearing a larger headpiece and just need to complete the look with a small bridal earring. 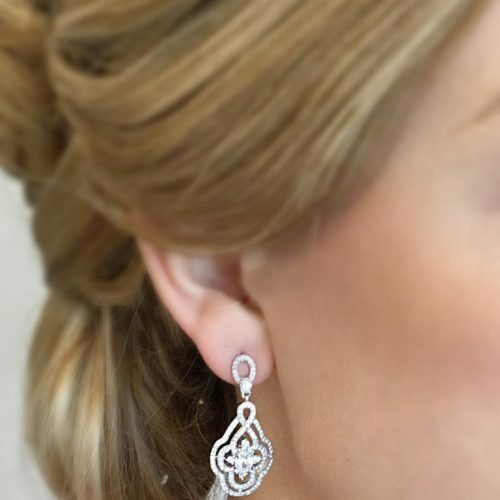 A great gift for your bride tribe, studs are a versatile choice that are re-wearable after the day but still works perfectly to add a bit of sparkle. 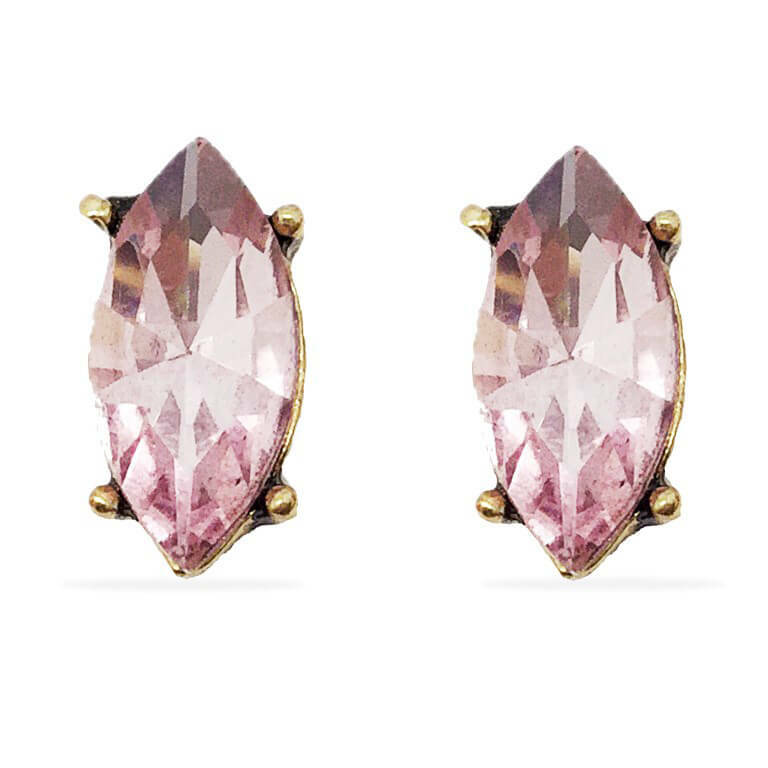 You really can’t go wrong with these pretties no matter the occasion. Made of cubic zircon, allergy and nickel free posts.